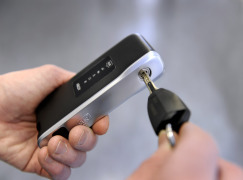 Traka 21 is a sophisticated stand-alone key management system which combines innovative RFID technology and robust design to provide small and medium sized businesses with the advanced management of 21 keys or keysets in an affordable plug and play unit. 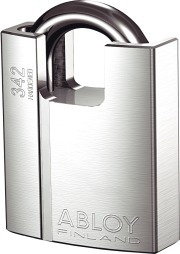 Abloy UK offers a range of complete security door-sets that feature a lock, lever, cylinder, and panic option, and is LPS 1175 SR2 certified by the Loss Prevention Council Board1 (LPCB). 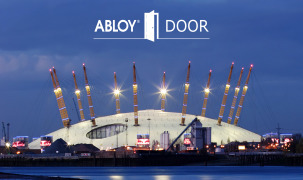 Abloy UK has supplied the O2 Arena in London with Hillsborough BR4 ballistic doors. The aim was to enhance the security of the venue as well as offering protection to its occupants from specialised weapons or gunfire. Steve Wintle, Head of CNI at Abloy UK, discusses integrating smart technology and enhancing physical security for critical national infrastructure. 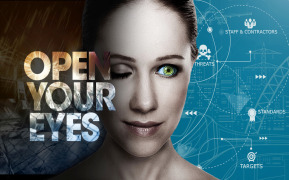 Pip Courcoux discusses the current issues around cyber security. 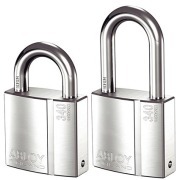 Abloy UK has supplied South Staffs Water (SSW) with a bespoke PROTEC2 CLIQ electromechanical security system for 91 of its operational sites. 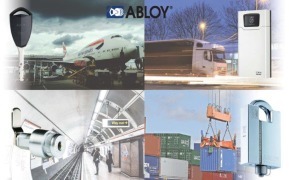 Abloy UK is showcasing its range of compliant security solutions for the transport sector at Multimodal 2017, and inviting visitors to stand 1024 to discuss the evolving challenges faced by the industry and how they can be overcome. Society is highly reliant on the safety and stability of critical infrastructure. From boiling a kettle to maintaining national security, an interruption in the electricity supply can cause serious damage to businesses and the economy. 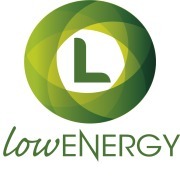 PROTEC2 CLIQ® solution secures over 23 terawatt hours of electricity for Electricity North West Limited, the distribution network operator for the North-West, England. Reluctance to accept attack in crowded places within the UK? The Telecom industry is changing rapidly, the market is becoming more and more fragmented; big remote telecom towers are turning into smaller local cell sites; and, customers want better return on investment. 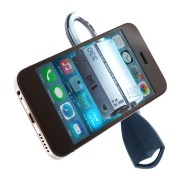 Today's data and voice services have to deliver exceptional quality and reliability at an affordable price. 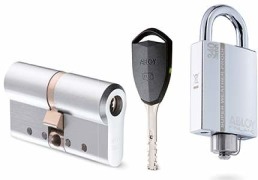 Abloy UK has prepared a White Paper that explores tackling the challenge of locking and access control in an evolving Telecom industry. 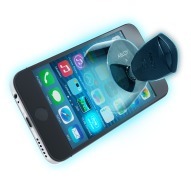 The telecom industry is changing rapidly. The market is becoming more and more fragmented; big remote telecom towers are turning into smaller local cell sites; and, customers want better return on investment. Today's data and voice services have to deliver exceptional quality and reliability at an affordable price. 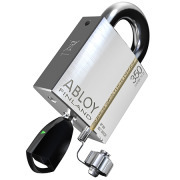 FOR MORE INFORMATION CONTACT ABLOY UK LTD.